Home » Beauty » BEAUTY – Want longer lashes? 10% off falseeyelashes.co.uk for all Heart London Magazine readers! BEAUTY – Want longer lashes? 10% off falseeyelashes.co.uk for all Heart London Magazine readers! We all love luscious long lashes, but sadly only some of us are blessed to have them naturally. 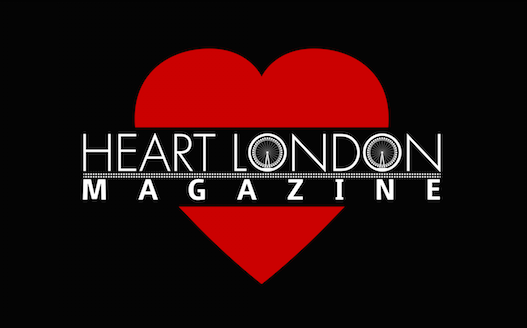 But Heart London Magazine are here to help. We discovered this amazing new online store and now you can to take your lashes to the next level for less! It’s time to fake it! 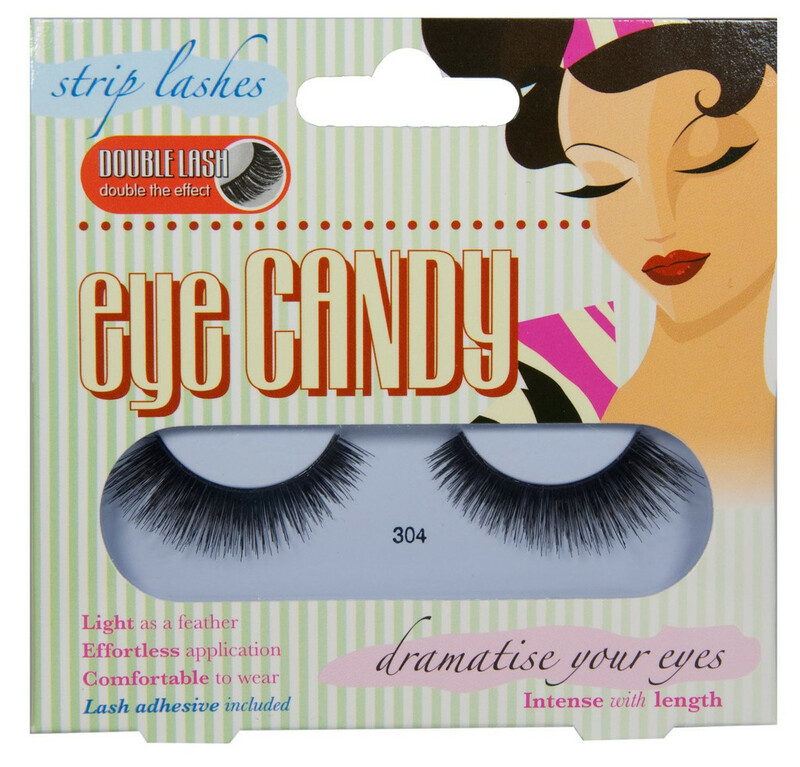 Check out our entire range at www.falseeyelashes.co.uk, the one-stop-shop for fabulous lashes, stocking all major brands. Now Heart London Magazine are offering 10% off lovely lashes at www.falseeyelashes.co.uk for all readers during September 2014 using this code: Heart10.